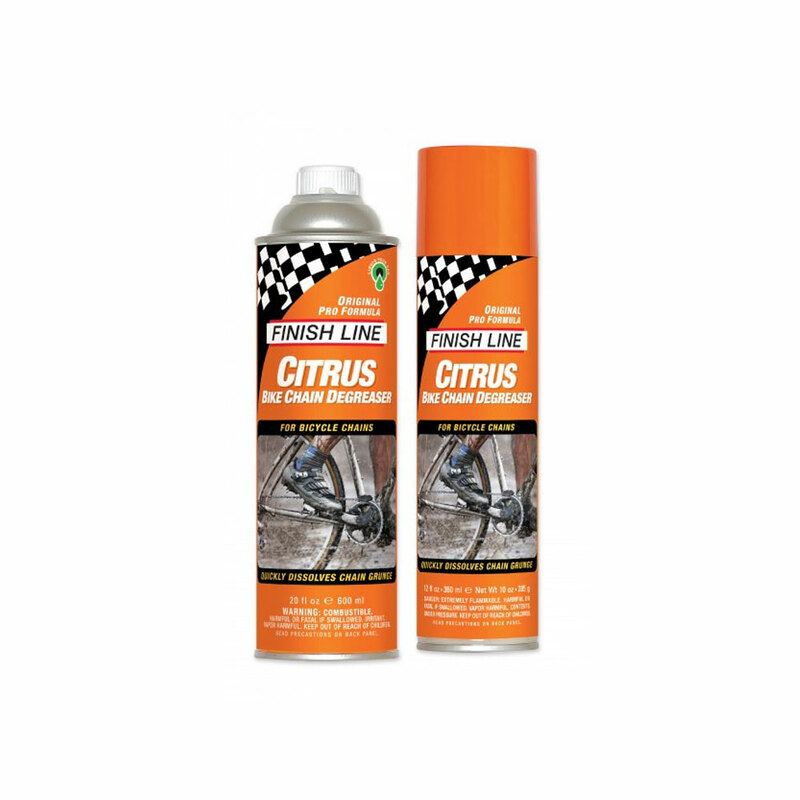 Super strong and fast, Finish Line Citrus Bike Chain Degreaser was the industry’s original orange peel based cleaner that has set the standard since 1988. 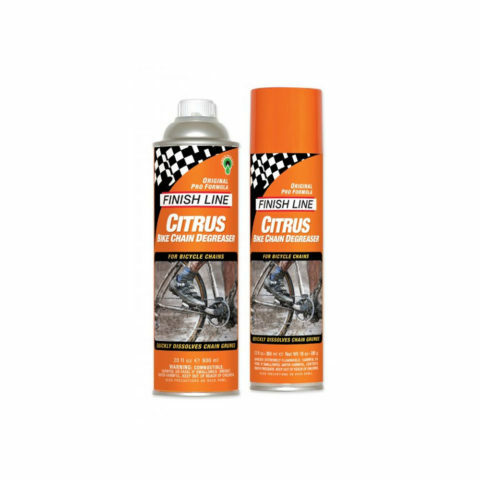 Citrus Bike Chain Degreaser is formulated with powerful and natural citrus extracts, so a bicycle drivetrain will clean up faster and with less scrubbing. 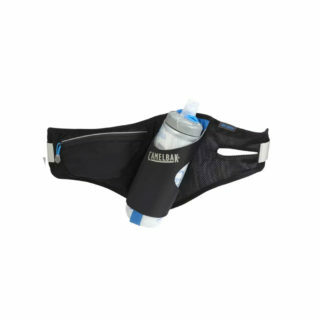 This technology will break down and remove the grease, oil, and wax that build up on a bike’s drivetrain. 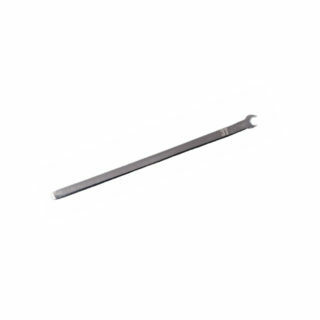 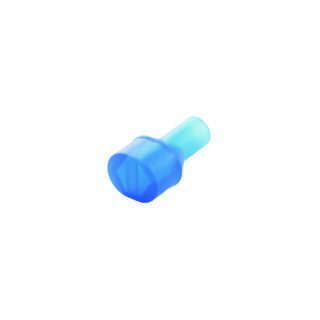 Rinse with water for a residue free finish.